Many effective ways are there through which anyone can easily hack on Snapchat pictures of the targeted person. No doubt with the excellent security setting some of the tools is guaranteeing 100% success in doing the activities monitoring of the target person on social sites such as Facebook, WhatsApp. Thankfully, there are some best and truthful online portal like TheTruthSpy is developed and is proved to be highly effective in cracking the Snapchat account password in no time. Here in the article, you will get full details on how the app is used. TheTruthSpy app today has become one of the highly popular apps as it is easy to use, fully secured and user-friendly. With the help of this application, a hacker can easily view Snapchat picture of the victim without facing any troubles. This mobile phone monitoring tool is running in hidden mode on the victim device for tracking the photos and activities done on the Snapchat account. Also, a hacker can do the tracking of text messages, GPS location, Email, we history, calendar updates and calls etc. There are many good reasons associated with it. The app is less cost-effective and is affordable. A hacker can easily do the spying of the device remotely and invisibly. The tool is compatible and works on all OS and networks. The installation process of this application is a lot easier. A hacker will get fully dedicated 24×7 hours customer care team of professional to you in all possible ways during the hacking process. It is a powerful Snapchat hacking tool with many other good features. Creating a user account- A user need not have to be tech geek for using the app for hacking the photos of Snapchat on any OS. Just do the app downloading and installation and follow the set of instruction provided to you at (http://thetruthspy.com). Application installation- If you are looking for doing the hacking on a person’s device using the using TheTruthSpy app, then you must install the app in the victim device. In case of iPhone, a user needs to have iCloud ID and password. 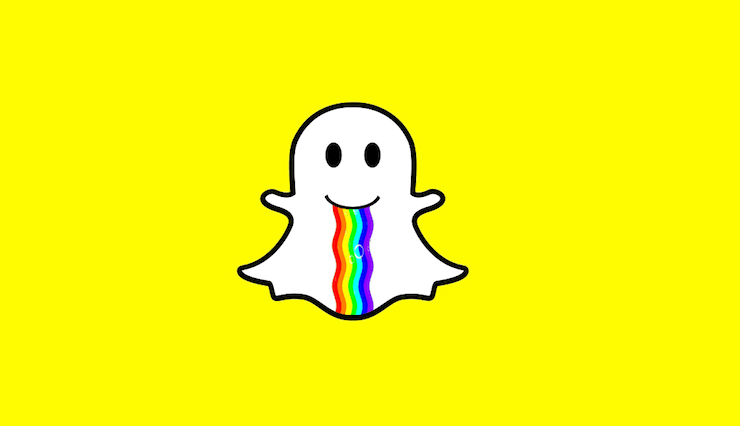 Start doing hacking– Once the application is installed, begin to hack in suspected person Snapchat account. Hit to the control panel and hit to the Snapchat section for viewing all that you want. Remotely control- It assures user in remotely erasing all the data of the device and also locking the device. A user can ensure that the private information does not reach to the hand of any false individual. View internet usage– With the app the activities performed over the internet like content downloaded and sites visited will be easily discovered. Viewing multimedia files– The app helps the user in viewing all the photos, videos and screenshots taken and available in the device. These are the features of the app and those were the simple steps to be followed on Snapchat picture hacking of target on iOS and Android device. So, use the user-friendly app and discover all that you want. Is he/she seeing someone else? the first option is to ask him or her directly , If he says yes or you have a feeling that he/ she is really cheating then you have a lot on your plate to deal with now. But I think it is very common for them to say no, even when they are, so a no answer isn’t much help sometimes. Think about it, if someone is cheating on you behind your back it’s because they don’t want you to know. Either because they want to have their cake and eat it, or because they think of it as just a fling, or because they haven’t made their mind up whether to leave you or not and are trying to decide. I don’t think you ought to wait around or trying all sort of apps before you have this done, as it might not work out and it might as well waste your time, you should talk to a professional like KEVINMITNICK7410 @ GMAIL . COM TEXT:+3177900135 who can help you retrieve your husband’s Facebook ,whatsapp, text messages ?